National Resources Securities Limited was established in 1988. We have three types of licenses. They are Dealing in Securities (Type 1), Advising on Securities (Type 4), and Asset Management (Type 9). Our company is an authorized financial institution under the Capital Investment Entrant Scheme. National Resources Securities Limited never advises our clients to invest in Warrant and CBBC and we do not participate in Future, Option and Accumulator tradings. Why? Let’s talk about the function of the stock market. Entrepreneurs list their enterprises onto the stock market to raise fund to expand their companies. This helps the economic development and increase the employment rate. This is where the stock market helps the real economy. Nevertheless, there is a large number of derivatives in Hong Kong. People investing in this kind of financial product is merely exchanging money, which produces nothing real to the economy. Neither the enterprise nor the economy will be the beneficiary, but the derivative issuers. Finance is to serve the real economy. However, the financial policy in Hong Kong connives in the developing of derivatives, which weaken the function of the stock market. We do not want to encourage this trend. 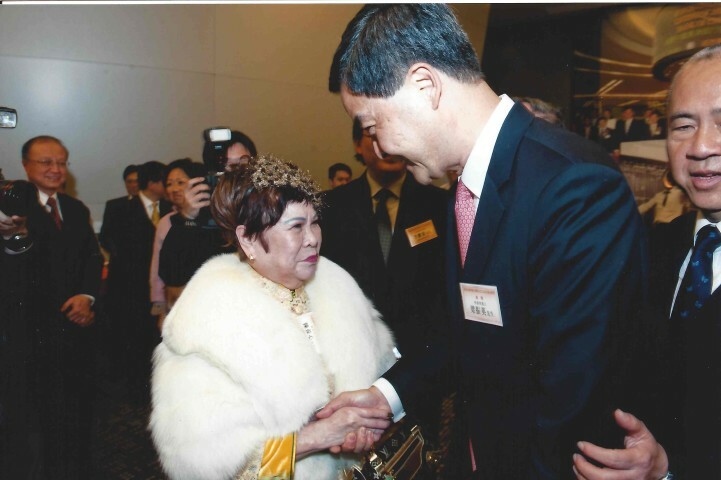 Our chairman Ms. Chen Po Sum joined the securities industry in the 70’s. 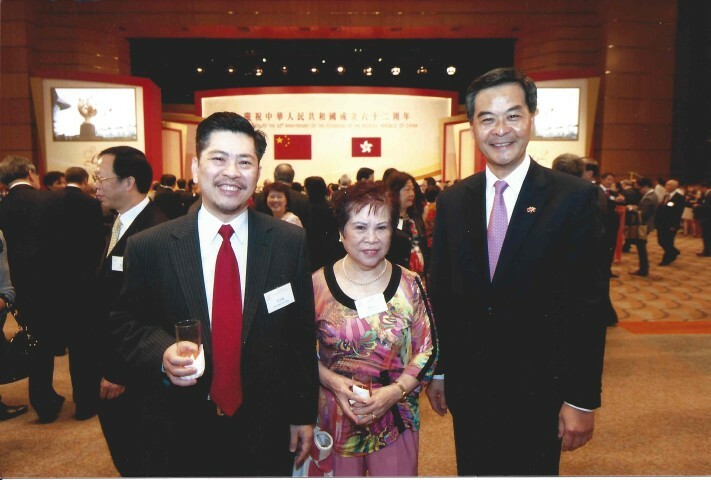 She became the Committee member and Council Member of the Stock Exchange of Hong Kong Limited with high number of votes in the elections. 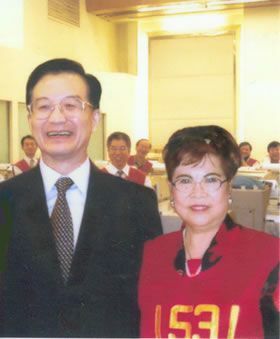 In 1992, Ms. Chen became the First Vice-Chairman of the Stock Exchange of Hong Kong Limited. Over the span of 100 years of the history of the Hong Kong Securities industry, Ms. Chen is the only female member who holds this position. Ms. Chen was awarded the M.B.E. 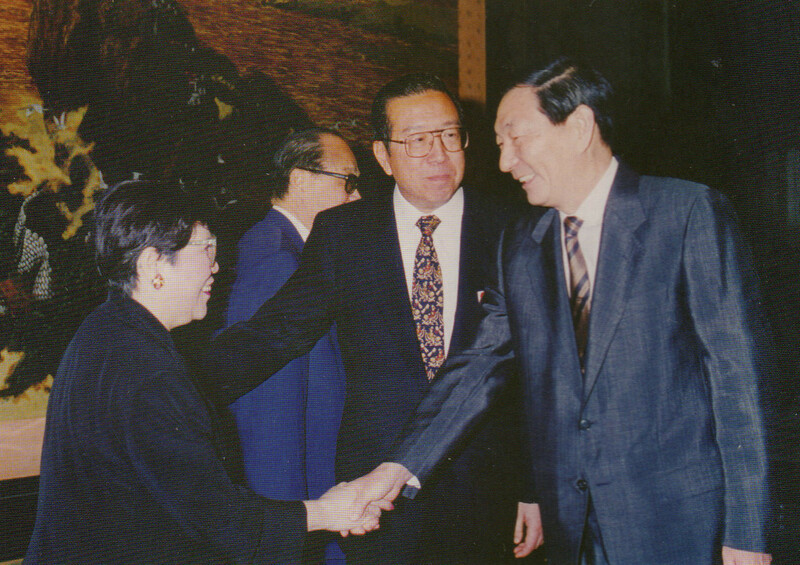 Honor in 1995.